Earlier this week I exhibited at Pulse London 2010, at Earls Court 1. It is a annual trade fair for fashion,home and gift products. 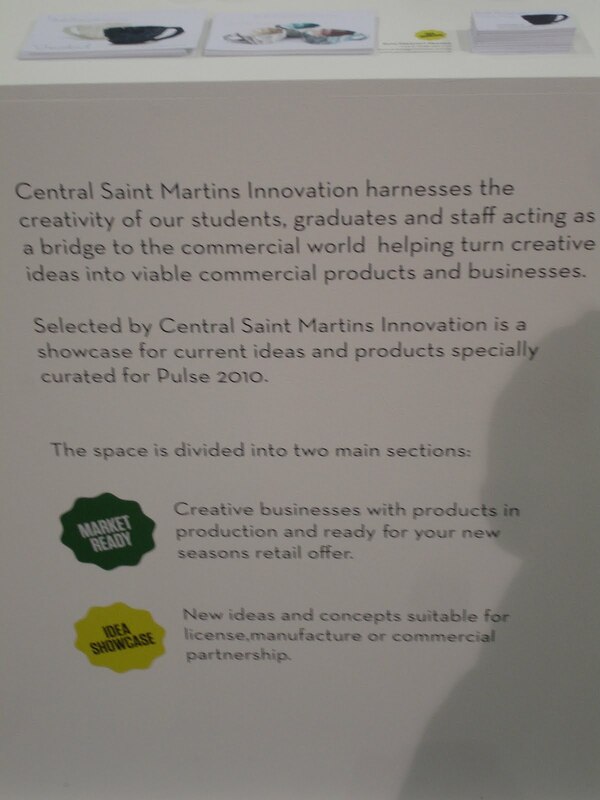 I was part of the Central Saint Martins, Selected Innovation stand, from June 6th - 8th. I displayed my new collection of 'Cherry Doll' cushions. Other artists on the stand included: Miss Annabel Dee: Ceramics & Jewellery and Ruth Prescott: Ceramics. 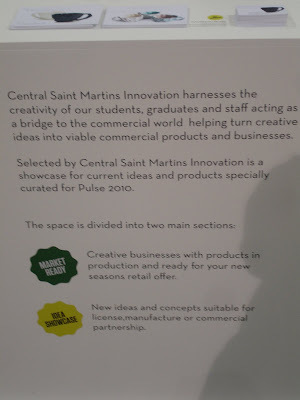 Exciting Design Talent at Pulse 2010. With the high street and online world offering consumers more and more choice, how are retailers going to make their business stand out from the high street? Get that all-important edge with the best contemporary design talent from the UK and around the globe at Pulse 2010. This year, Pulse will be packed with over 500 designers and manufacturers showcasing their most exciting new ranges. It's where the cream of retail come to source innovative gift, fashion and interior accessories products that will get them noticed. With more international companies than ever before now exhibiting at Pulse, UK buyers will have a fantastic opportunity to source products that are currently featured in some of the best stores on the continent, including unique never-been-seen-before pieces from Japan, Denmark, Norway, Italy and France. These will be shown alongside exciting collections from home-grown talent, including Nina Campbell, Absolute Zero Degrees, Blue Marmalade, Michelle Mason, Jan Constantine, The Garden Trading Company and The New English Co.
To help retailers make those all important buying decisions, the show spans five different zones, Home, Gift, Fashion Accessories & Jewellery, Bath & Body and Launchpad. Bringing together a variety of inspiring products and new ranges that will excite retail buyers and the all important consumer, Pulse is an event not to be missed. Launchpad at Pulse is once again the area to see new design talent first and has over 100 exhibitors from the UK and overseas confirmed. Curating the section and judging the Launchpad Awards this year will be Thorsten Van Elten. 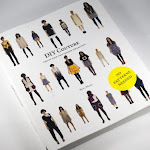 Well-known for seeking out, producing and distributing quirky and unusual items, he will be offering the winner the opportunity to be stocked in his online shop www.thorstenvanelten.com. Thorsten will be joined by visionary brand Normann Copenhagen who are returning to Pulse to select a winner for ‘Best New Product in Launchpad.’ Having been snapped up by Liberty, Launchpad's 2009 winners, Purewhyte, are back this year with an exciting collection. Also showcasing her new products will be Philippe Stark ‘Design for Life’ competition winner, Ilsa Parry and other designers set to catapault into the retail world such as Elsie Dodds, Lost and Found Design, Takae Mitzutani, Thornback & Peel, Welovekarou and many more. In 2010, Launchpad will include the 'Selected by Central St Martins' area, where the next generation of designers, emerging and as yet un-discovered design graduates, will have the opportunity to feature products that are ready to go in-store. This will be run alongside ‘Visually Odd,’ a brand-new initiative organised in conjunction with Curate 40.